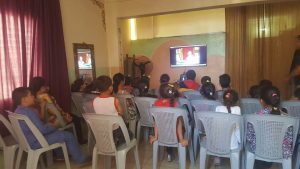 Lebanon (MNN) – In communities around the world, the local Church is on the move. God is working through His people to spread the truth of the Gospel and His Church is growing. Lebanon is no exception. 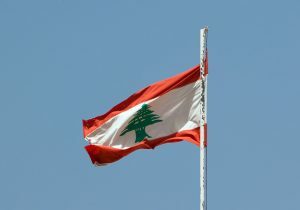 Many Western Christians don’t realize the presence of the Church in Lebanon. There are over a hundred evangelical churches in the country with at least 10,000-20,000 believers across the nation. Pierre Houssney, MENA regional director for Horizons International, estimates that there are even more Christians than that because many have not changed their identity cards. While the evangelical Church in Lebanon is growing, it remains a tight-knit community. And many local churches are still learning what it looks like to reach out to different communities. 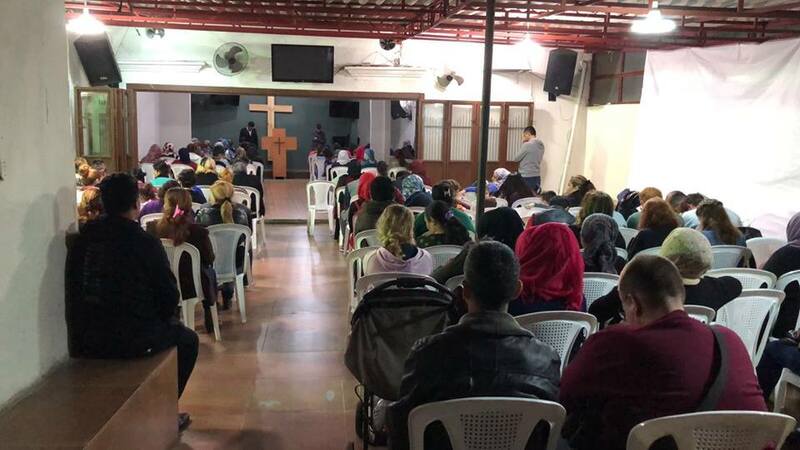 Horizons International is working to mobilize Lebanese Christians to go beyond the local Church and reach out to neighbors; especially those that are coming in from war-torn Syria. Houssney explains, “We as Horizons International have partnered with many churches that previously had no interaction with Syrian refugees, no vision to reach them. But we’ve been able to sow that vision for this opportunity that God has given us with the Syrian presence. However, there are still very few Christians ministering to the Muslim population. The mission field is massive. With over 400 million Muslims in the Arabic speaking world, the local Church needs help to grow and reach more people. Horizons International works with these churches, providing training to locals and working directly with refugees at ministry centers. Heading into 2018, Horizons International is praying to expand their partnerships as well as those of local Lebanese churches. With increased partnerships, the local church will be able to train more leaders and get the ministry resources needed to those seeking Christ. Houssney believes partnership with the local Church Body is a critical role for Western churches to play in the Middle Eastern mission field. Over the last five years, Houssney says that Horizons International has seen great advances for the Gospel. They’ve established centers in both the Middle East and in North Africa for outreach. Horizons has worked to provide stability in the Bekaa Valley, which is the first stop for many Syrian refugees coming into Lebanon. A ministry center has also been established in Jordan. And recently the Lord has opened doors to go into Syria. “You can pray that God would continue opening the hearts of Syrian refugees and Muslims all over the world to the Gospel because this is a time of amazing harvest. And we’re actually praying that the Lord would actually open the door even further. That this would not be a window of opportunity but it would be a continued season of opportunity,” says Houssney. Pray also that Horizons International would be able to build up their newest initiative: the Middle East Center for World Missions. This center will act as a hub for missions activity throughout the Middle East. It will help to facilitate the mobilization, training, and sending of missionaries from Middle Eastern countries. To learn more about this initiative visit mecwm.org. Or to give to Horizons International to help spread the Gospel in the Middle East. Pray for more partnerships to be formed to help bring resources to those preaching the Gospel.